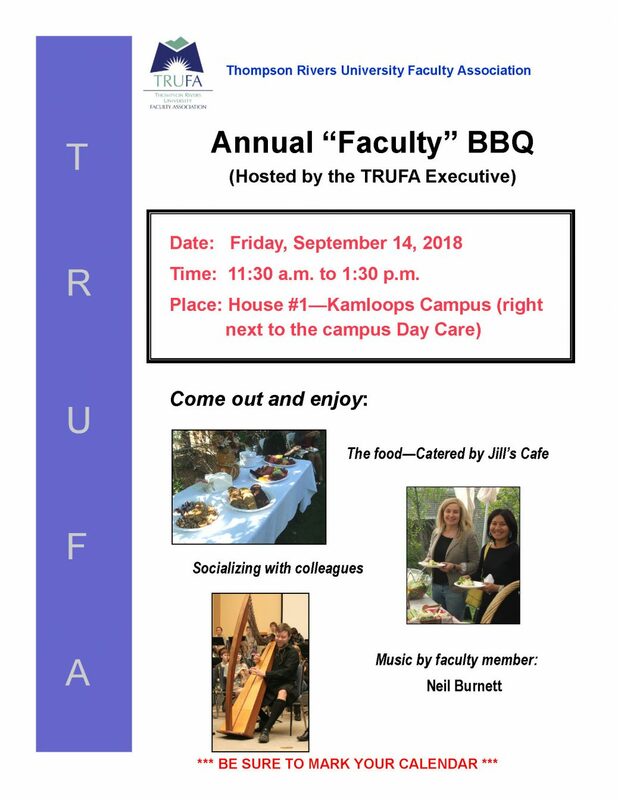 Every year, the TRUFA Executive host a BBQ for new and returning faculty at the TRUFA Office (House 1) in order to welcome everyone back for another academic year. There will be food, music and plenty of socializing. Vegetarian and Gluten-free options available.